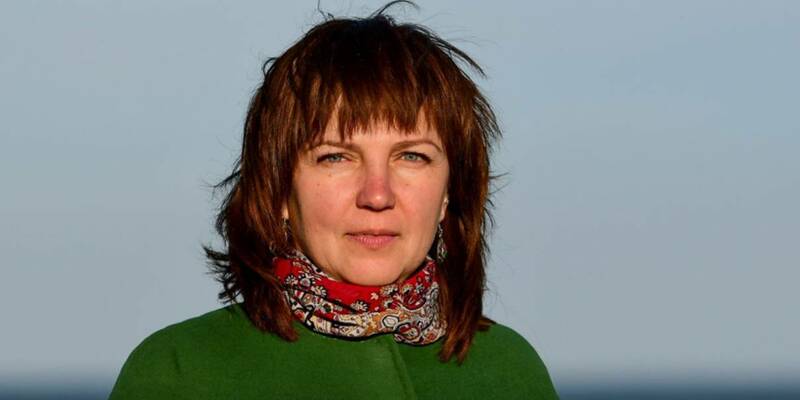 How did Terebovlyanska AH manage to increase the number of tourists to 7 thousand per year? 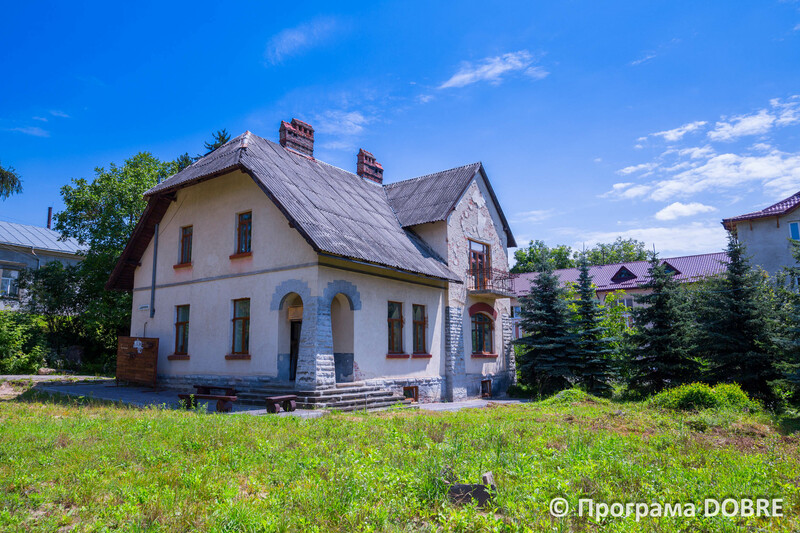 The Terebovlyanska AH of the Ternopil Oblast creates museums, cycling routes and new services for tourists, who this year should enrich the AH treasury with UAH 400 thousand. 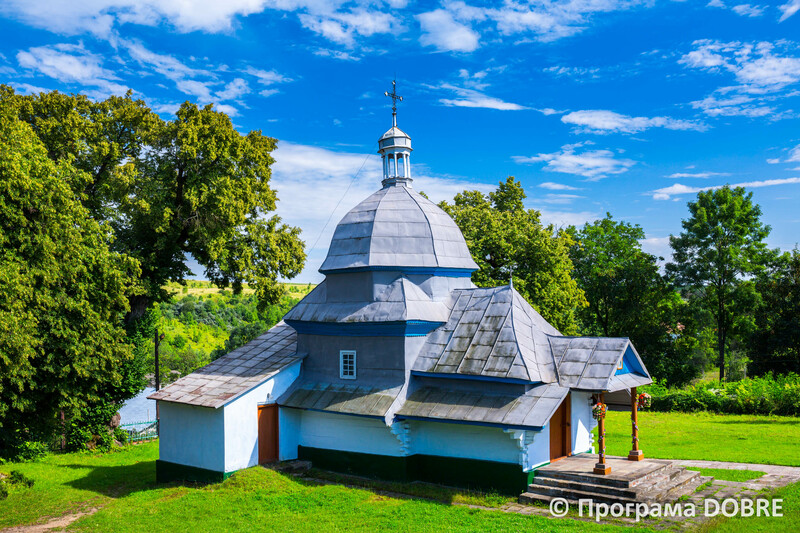 Stepan Zelinskyi, head of the Terebovlya Tourist and Information Centre, plans to advertise the hromada and improve the attitude of the local residents to it. They have to understand that Terebovlya is not the end of geography, but one of the revived crossroads of the country with continuously appearing outstanding personalities. 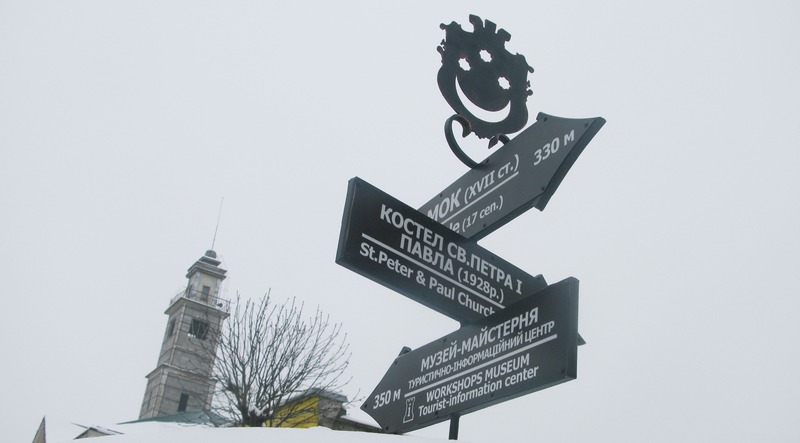 Website-directory “Terebovlya Info” with a dozen advertising constructions is an asset of the Tourist and Information Centre of the Terebovlyanska AH, that manages tourism development in the hromada. 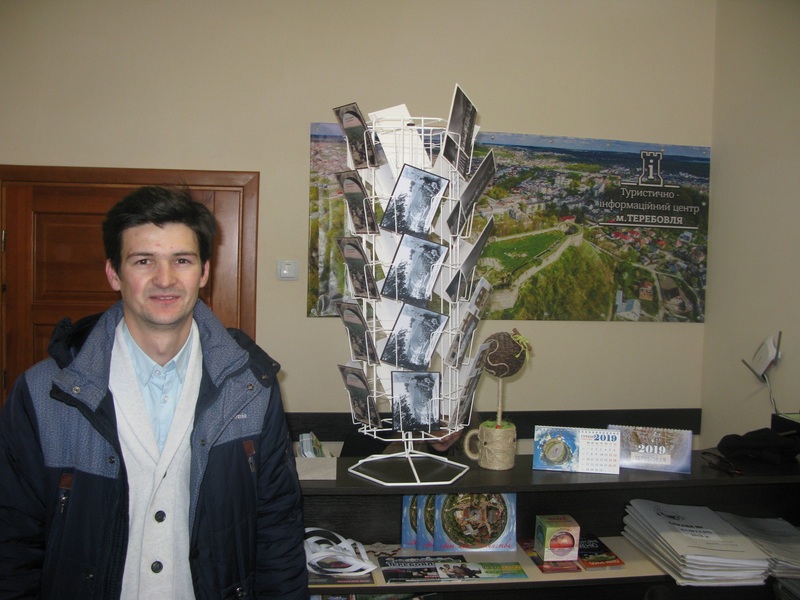 Mr Zelinskyi combines director and tour guide’s functions in the Terebovlya Tourist and Information Centre. 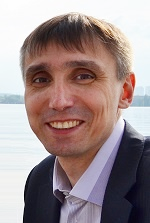 Last year Stepan conducted 80 excursions, of which 76 paid ones. In 2018, this centre received UAH 200 thousand of income, and this year the plan of earnings has grown to UAH 400 thousand. 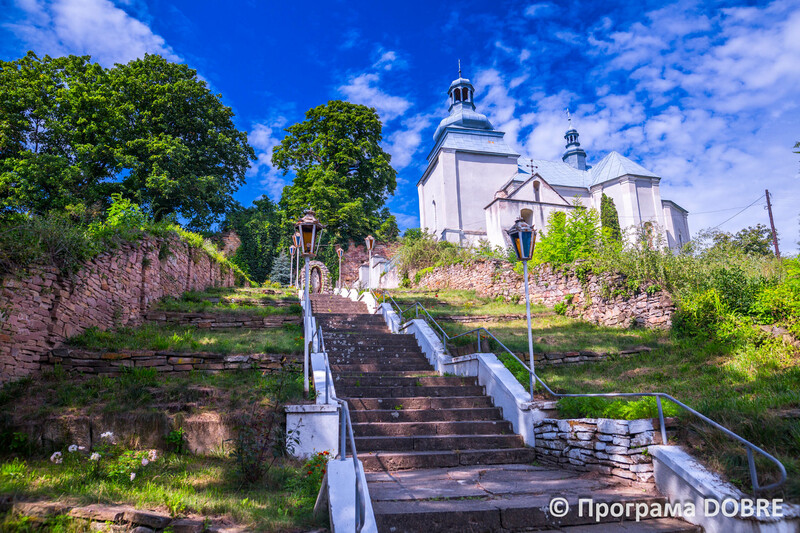 In addition to excursions that cost from UAH 150 to 600, the Terebovlya Tourist and Information Centre offers picnics near the castle (UAH 150 per person), flights in paratrike (UAH 850 per person per 10 minutes) and hromada-produced souvenirs: magnets, calendars, cups, pens, leaflets, books and even paintings. Since July of last year tourist services have been replenished with bicycle rent. Last year, Stepan Zelinskyi, together with his team, took part in the largest tourist exhibition of Ukraine - the UITT – to promote the hromada. Stepan Zelinskyi believes that when the hromada finally completes hotel construction (it should start its work at the end of this year! 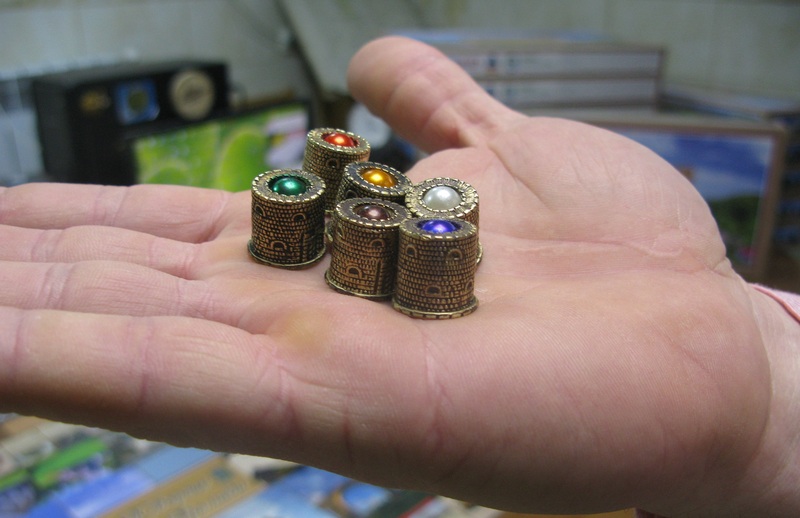 ), it will start receiving a tourist fee, and then it will be possible to talk about promotion of the AH treasures. Stepan sets his high expectations on green tourism development, hampered only by distrust of local residents. The cost of maintenance of the Tourist and Information Centre is about UAH 500 thousand per year. 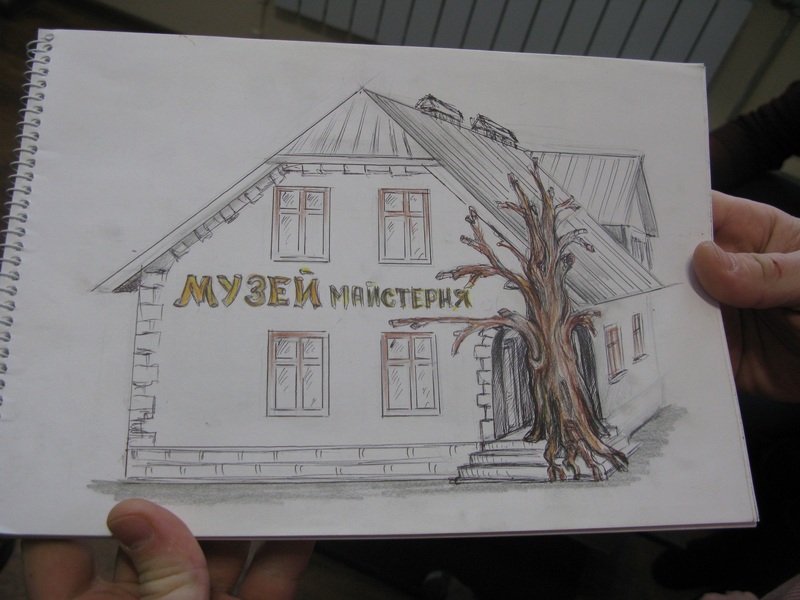 However, recently it got a powerful investor: USAID allocated UAH 3 million for the reconstruction of the Terebovlya Local History and Ethnography Museum and its transformation into a museum-workshop. Volodymyr Hudyi, director of the museum, says that now there is a workshop in three rooms of its basement for everyone to take part in various master classes. The Terebovlya City Council invested UAH 300 thousand in the overhaul of this basement, and now it sparkles with novelty. In total, the museum stores 1905 exhibits, which Mr Hudyi has recently numbered, photographed and placed in boxes for the time of reconstruction. 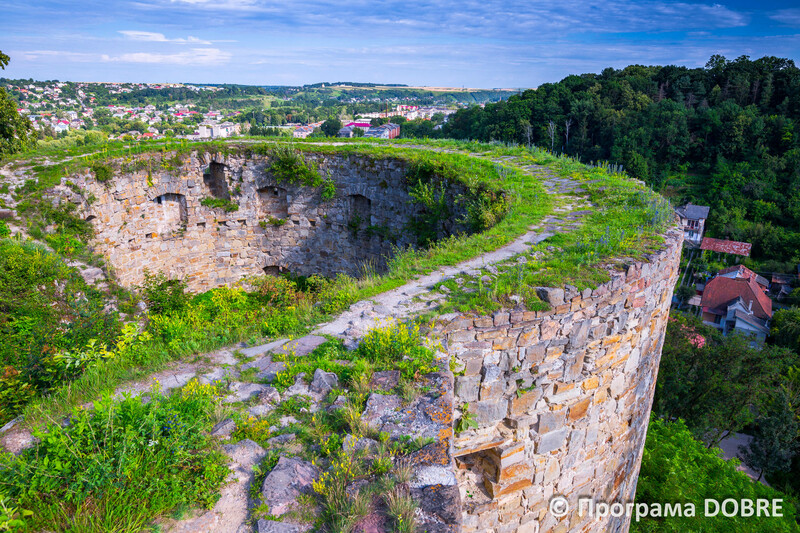 These exhibits include many valuable artifacts of Trypillian and Chernyakhiv cultures, an old weathervane from the city hall, weapons of both world wars, and some medieval stones from the castle. 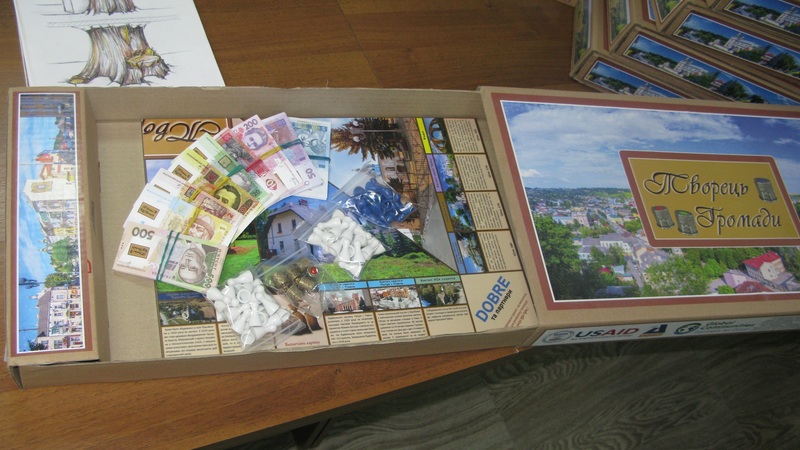 One of the most interesting exhibits of the museum is the game “Hromada Creator”, invented by Volodymyr Hudyi and his wife on the basis of the famous “Monopoly”. 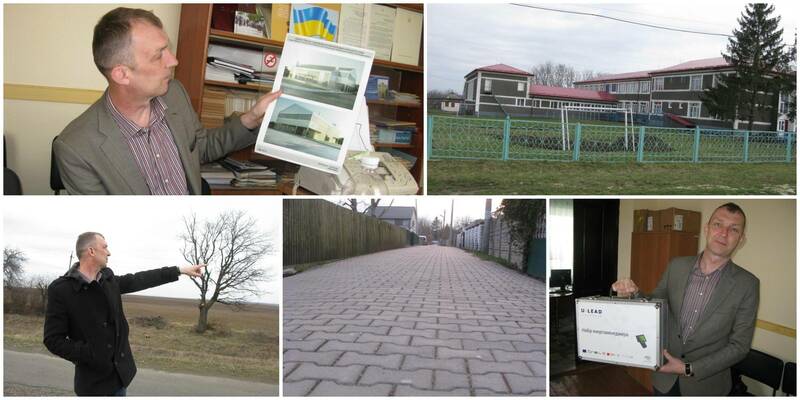 All enterprises in the “Hromada Creator” are local, there are also many historical sites, temples, monuments, etc. Everything is made in such a way that a player involuntarily studies the history of Terebovlya. The game should be another master-class offered to the visitors.